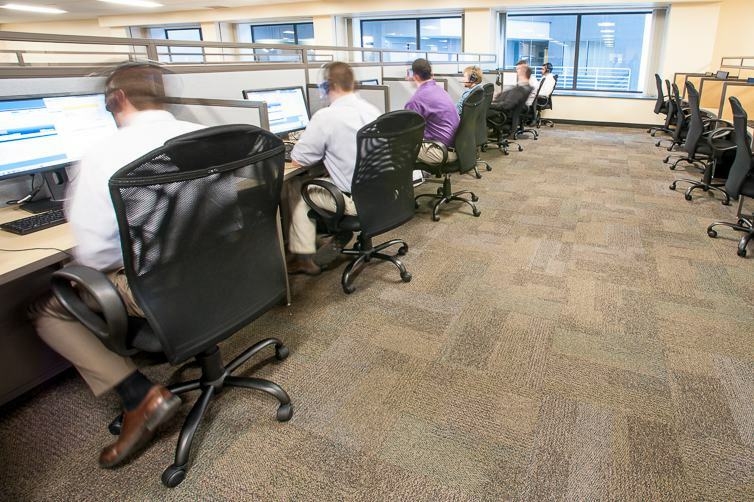 Contact centers play an integral role in the United States economy. As the demand for U.S. based customer support continues to grow companies will need to hire more customer service representatives and build customer support contact centers. This presentation will explore contact center facts and statistics including information about turnover and onboarding and how they relate to contact center design. After this course attendees will have a better understanding of contact centers in the U.S. and how to design environments to meet the unique demands of this type of office environment. Learners will be able to define key facts about contact centers, explain key statistics about employees, and explain growth and trends in this industry. Learners will be able to outline facts and statistics about turnover and onboarding for contact center employees in the United States. Learners will be able to explain and give examples and ideas on ways contact centers can reduce turnover including ways design can impact turnover rates. Learners will be able to understand various physical design considerations when it comes to contact center spaces in terms of the building and the employees. There is no cost to bring this program to your firm.